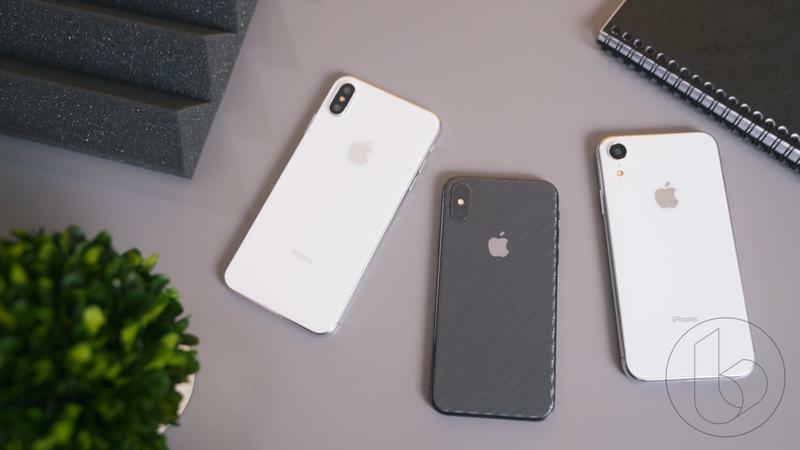 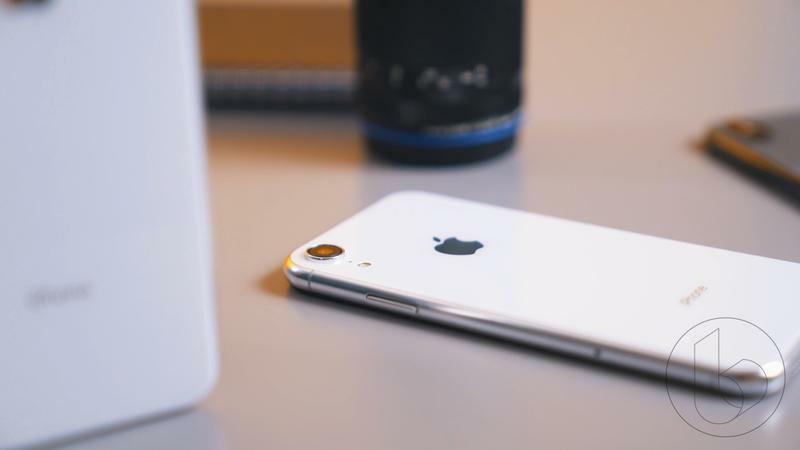 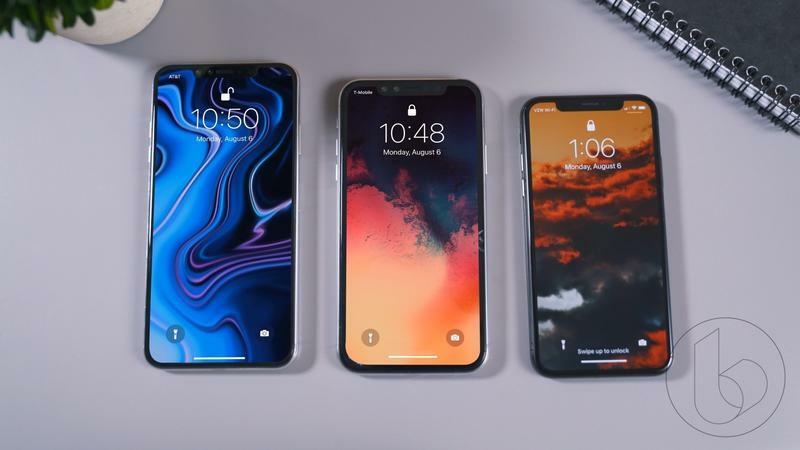 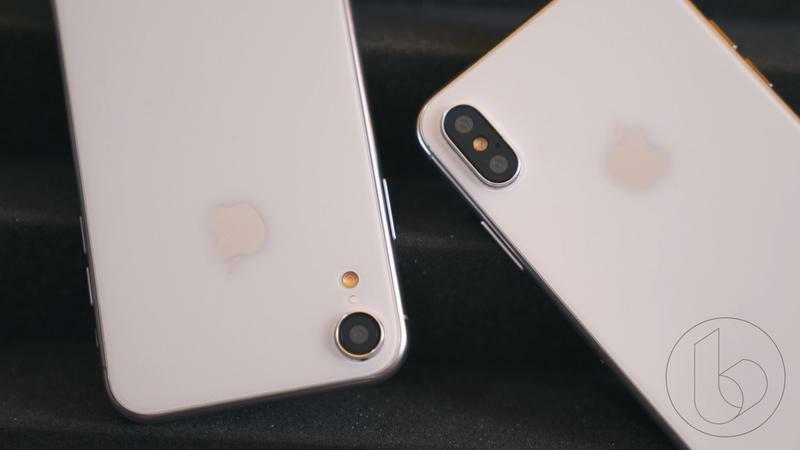 As September nears, talk has been heating up about the new features this year’s iPhones will pack, but that’s not stopping news pertaining to next year’s iPhones from coming out. 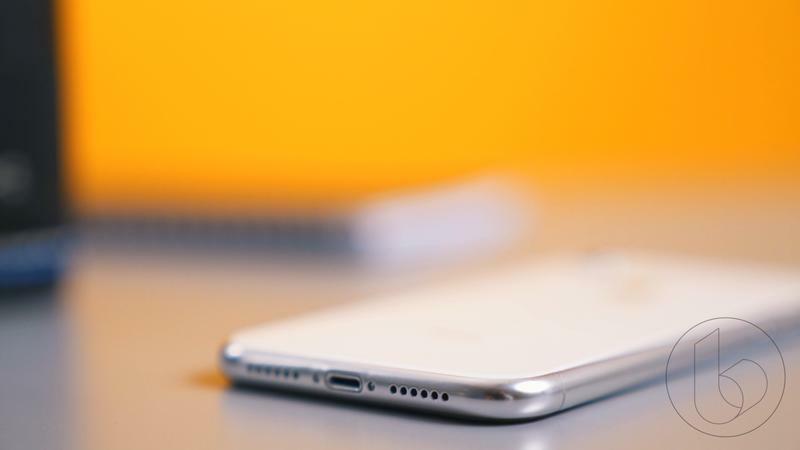 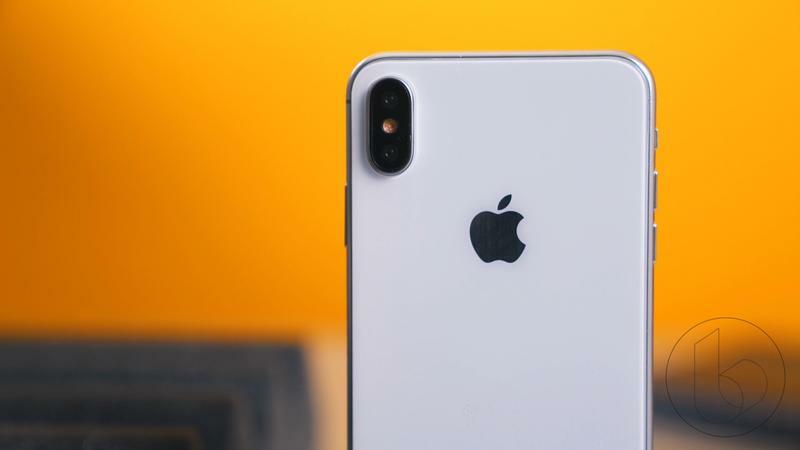 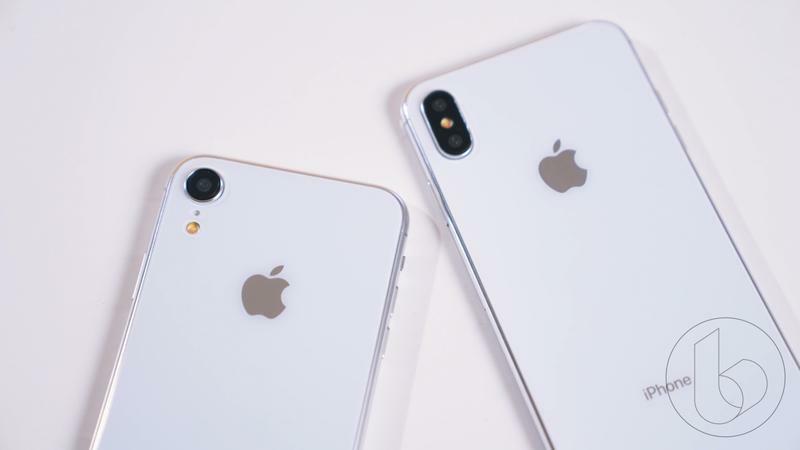 The latest bit of news comes courtesy of Barclays analyst Blayne Curtis who says the 2019 iPhones will be missing a key feature included in iPhones for the past three years. 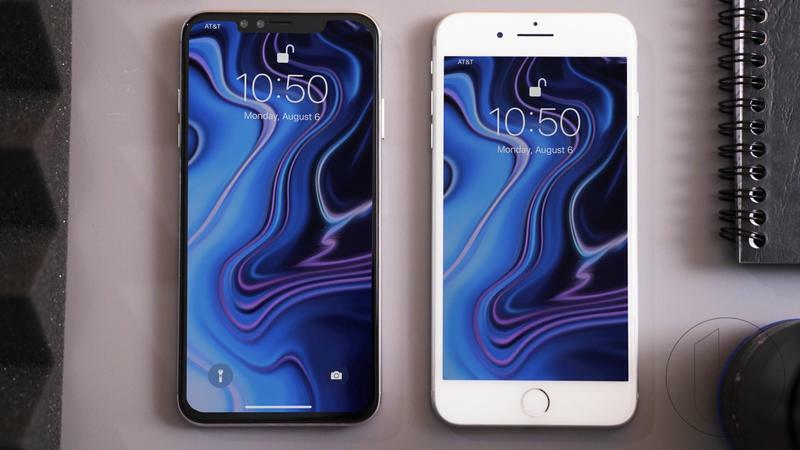 According to Curtis, it is “widely understood” that 3D Touch won’t be included with the 2019 iPhones with the OLED displays. 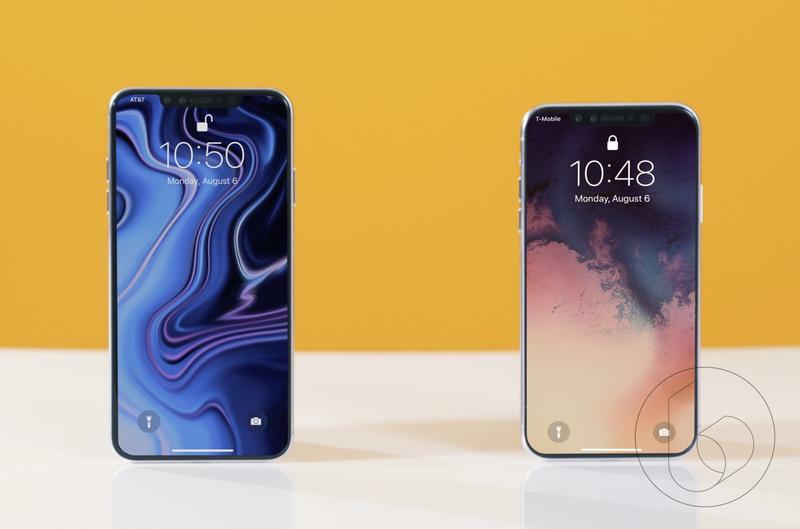 Combining that with rumors about the 2018 iPhones, that means the third-generation iPhone X model and second-generation iPhone X Plus model (expected to unveiled this year) will be missing 3D Touch. 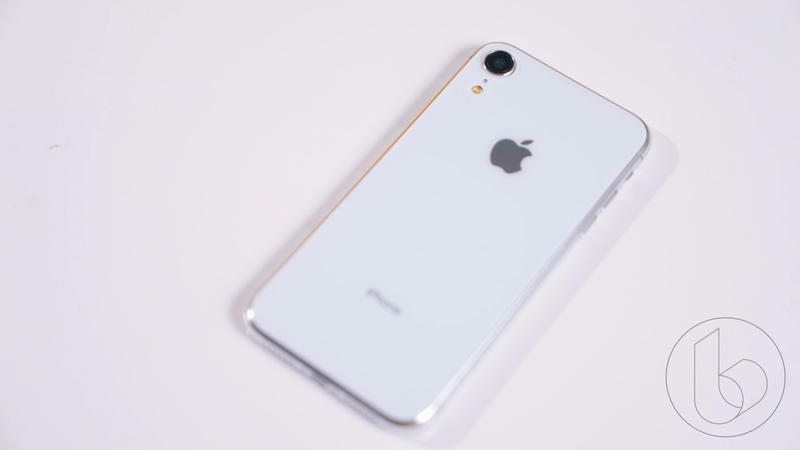 The report does not say anything about the low-cost iPhone with the 6.1-inch missing out on the feature. 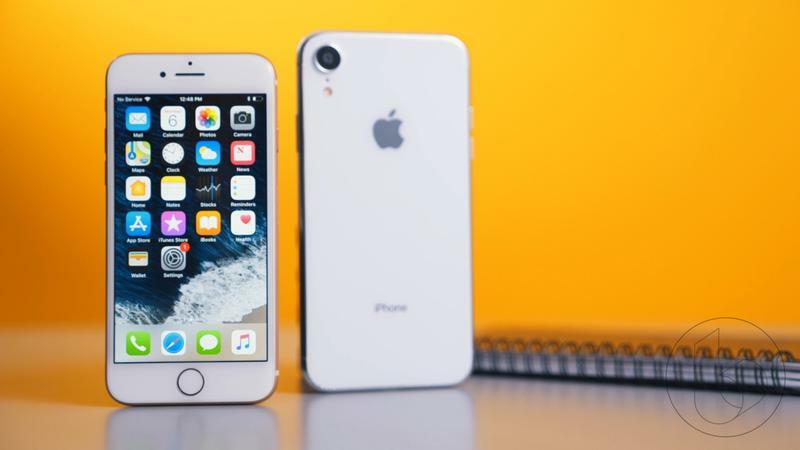 It’s still unclear why Apple would consider removing 3D Touch from the iPhones. 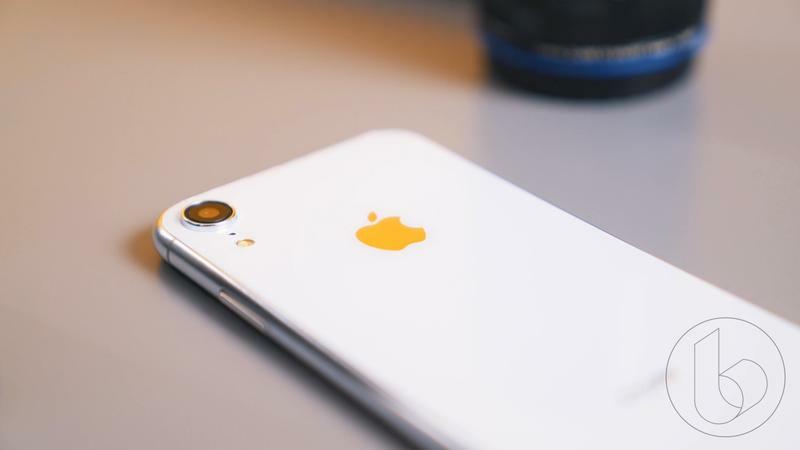 It’s a useful feature, albeit an underused one, and excluding it would only serve to save money on components. 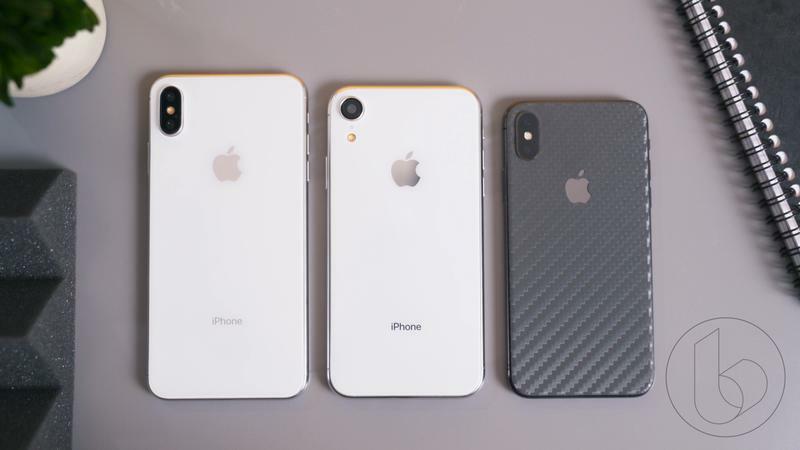 Theoretically, a lot of the same function can still be realized by long-pressing as Google has demonstrated with Android Oreo and Pie, but it’s still confusing why Apple would remove the feature entirely particularly from the higher-end models but not the low-cost model. 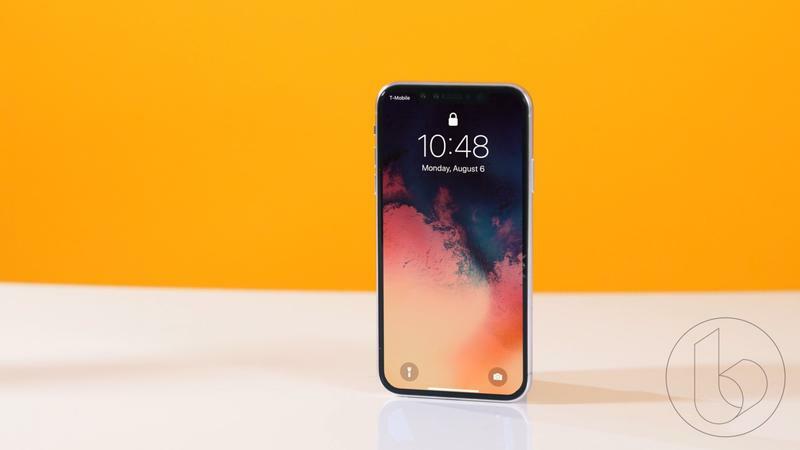 Curtis goes on to mention that the previously reported cheaper HomePod will launch in 2019 alongside the AirPods 2. 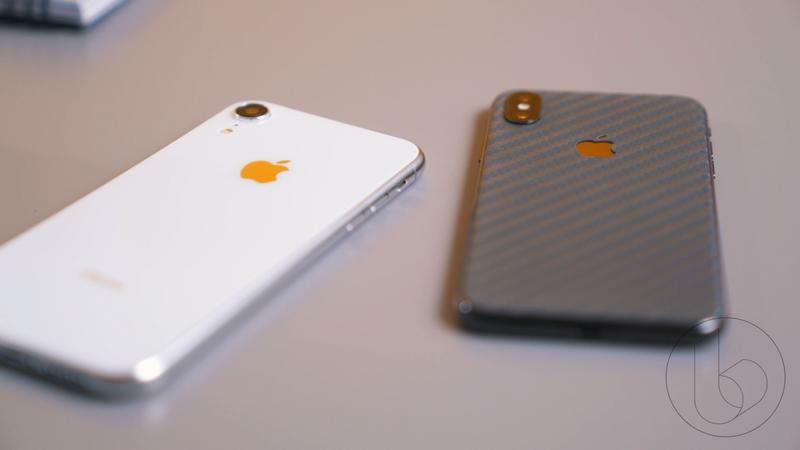 However, he does not expand upon the features or pricing for either of the products. 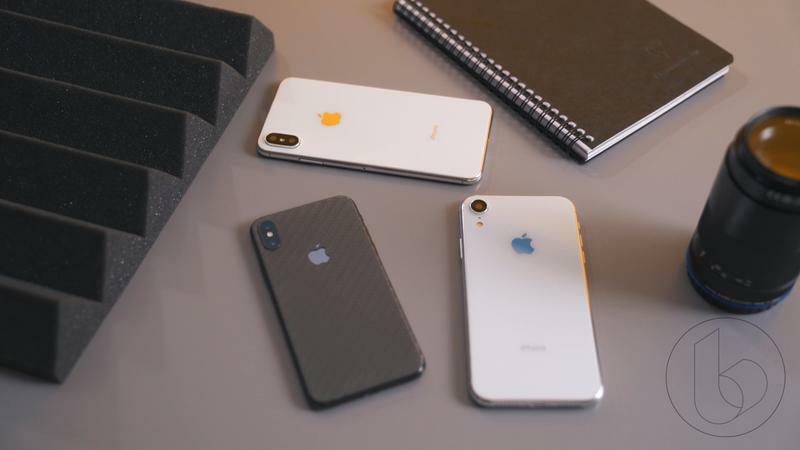 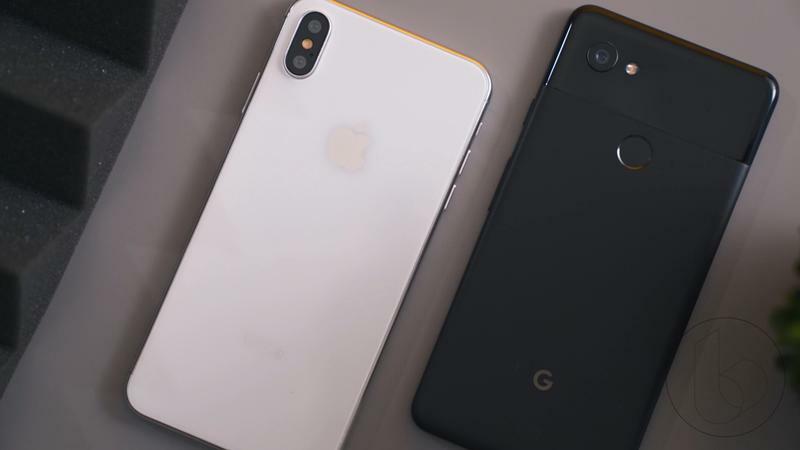 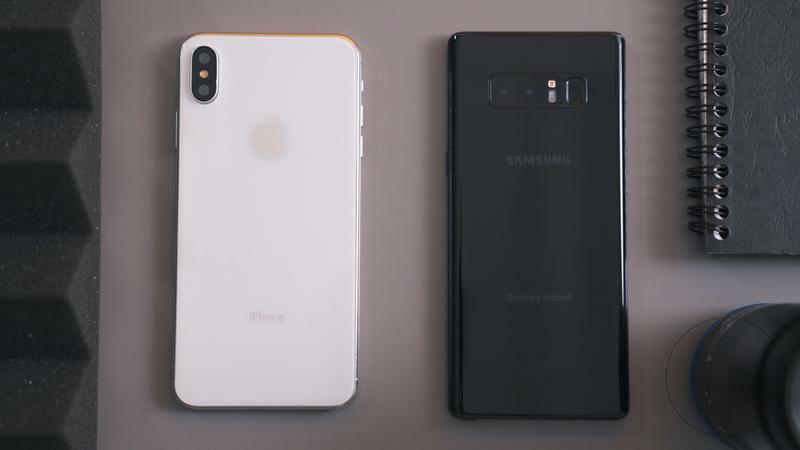 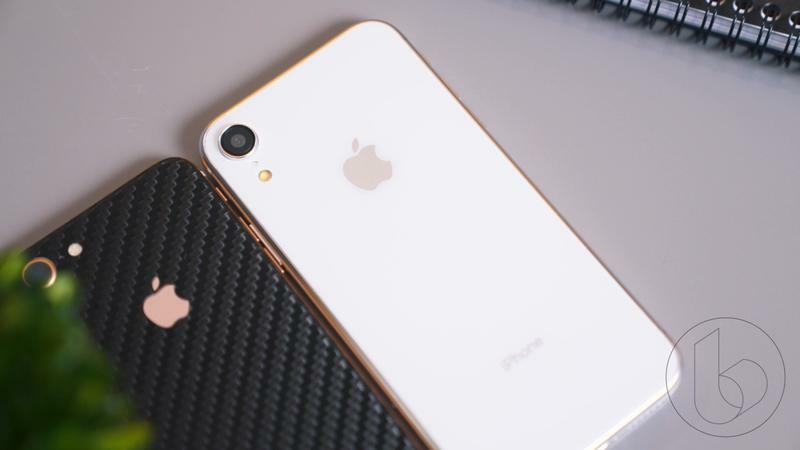 Given Apple has yet to announce the new iPhones for this year, things could still dramatically change over the next year as it develops the 2019 iPhones. 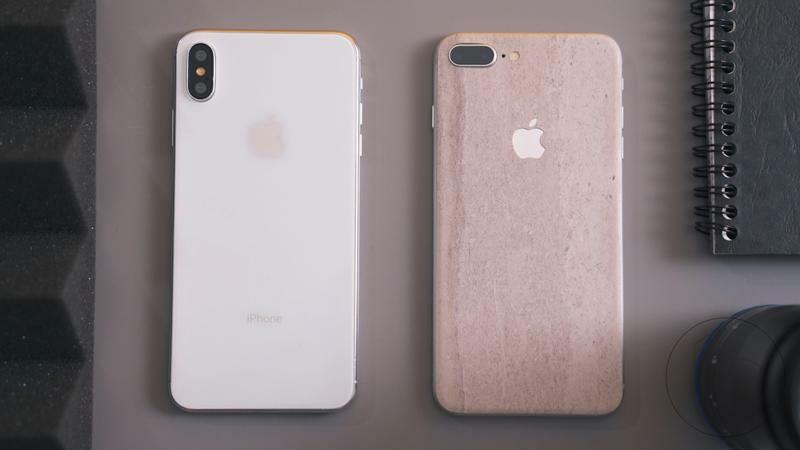 Take the report with a grain of salt.